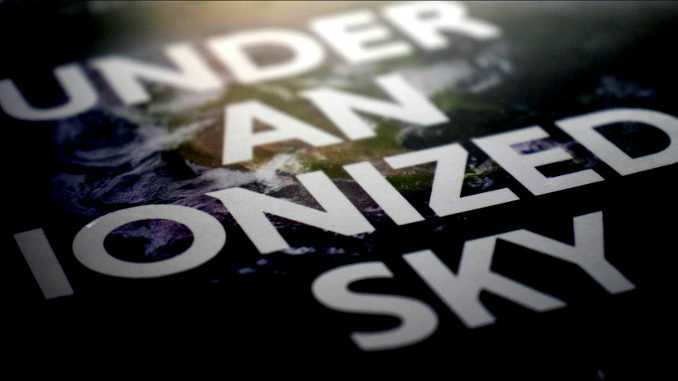 This week on The Solari Report, Harry Blazer speaks to Elana Freeland about her new book Under an Ionized Sky: From Chemtrails to Space Fence Lockdown. Under an Ionized Sky received a Solari Gold Star and Solari listed it in Best Books for 2018. In Under an Ionized Sky, Freeland connects the dots between the satellite infrastructure of the national-security state, the cell towers and networks of the telecommunications companies, HAARP, and the engineering of nanoparticles sprayed in chemical cocktails above our heads. What does this have to do with weather and natural disaster warfare? What does this have to do with mind control? What does this have to do with the EMF radiation that is making so many people sick? The answer is a quite lot. Elana Freeland and Harry Blazer help you make integrated sense of so many things happening since we built out a global satellite infrastructure. In Money & Markets this week on my last evening in Uluru in the Australian Outback, I will discuss what I have learned from our two groups of Solari Subscribers and review the latest in financial and geopolitical news. In Let’s Go to the Movies, I recommend a recent speech by Elana about her research on the recreation of our atmosphere and environment by a space operation funded with trillions of our dollars. Please post or e-mail your questions for Ask Catherine . Talk to you Thursday!